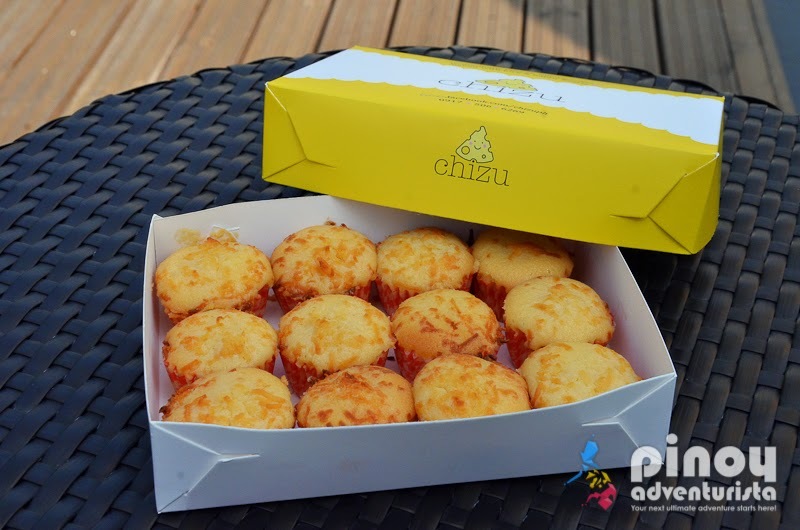 I couldn't find a better word to describe Chizu Cheese Cupcakes the moment I first tasted it. Insanely delicious! From the first bite alone, I could really taste its freshness and creaminess. 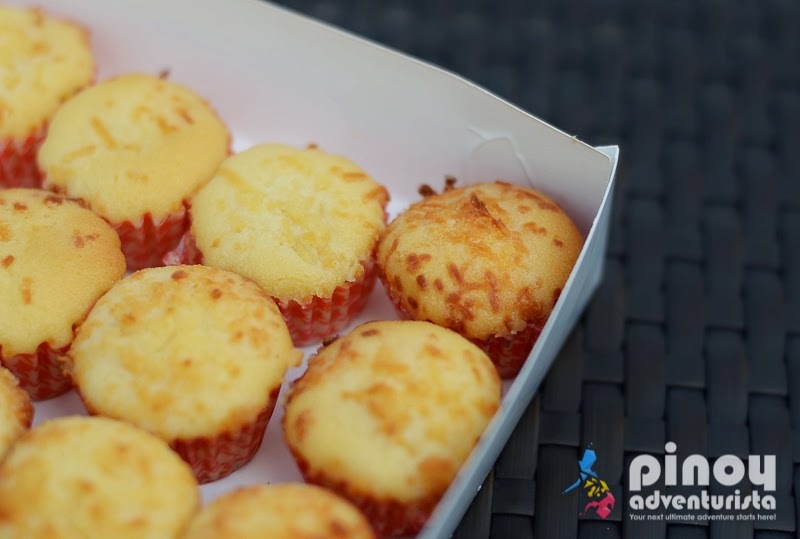 It is soft, moist and definitely cheesy inside and out. CHEESE is it! And I definitely love it!!! Chizu is a small and growing online bakeshop specializing in mouthwatering made-to-order cheese cupcakes. 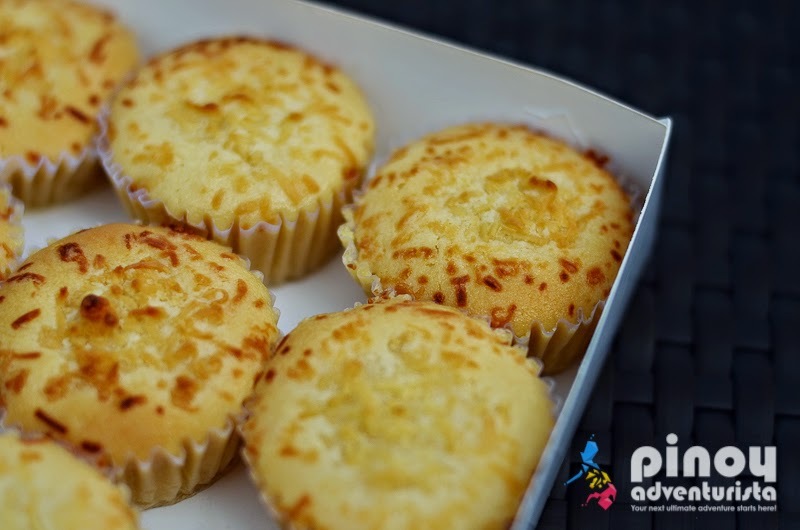 They make classic cheese cupcakes using a family secret recipe that has been passed down from generation to generation. 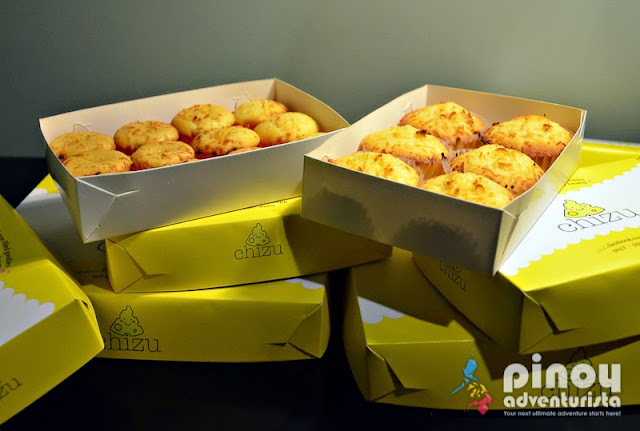 Chizu's cupcakes has that perfectly cheesy flavors with the right amount of sweetness treat. Chizu Cheese Cupcakes are no-frills, no-frosting classic cheese cupcakes that are made from all-natural ingredients with less the preservatives commonly used in cupcakes such as baking powder and baking soda; but, it can be kept for 10 days even at room temperature. 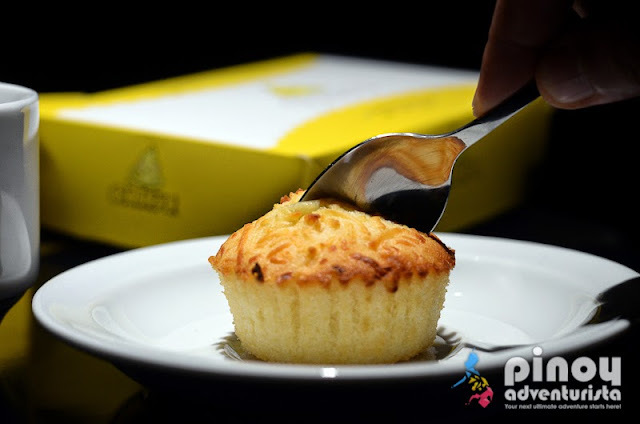 It comes in regular and bite sizes packaged in lovely and high quality boxes. 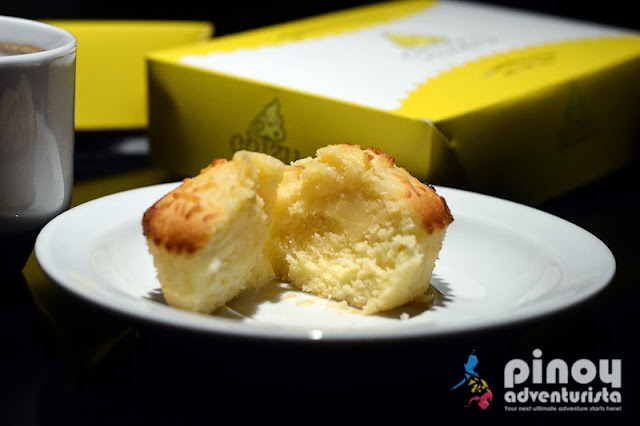 The regular size cupcakes can be bought in boxes of 3's, 6's and 12's. 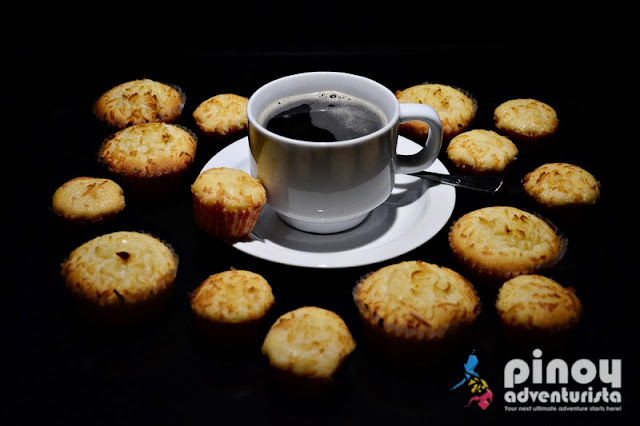 While the bite size cupcakes are available in boxes of 12's, 24's and 36's. I suggest that you buy the big boxes as Chizu Cheese Cupcakes can be really addicting. 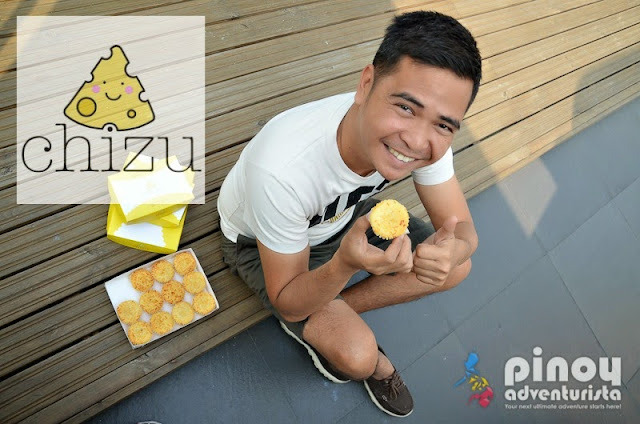 This is a perfect gift for your family, friends and loved ones for any occasions or as giveaways for weddings, birthdays or any special events. 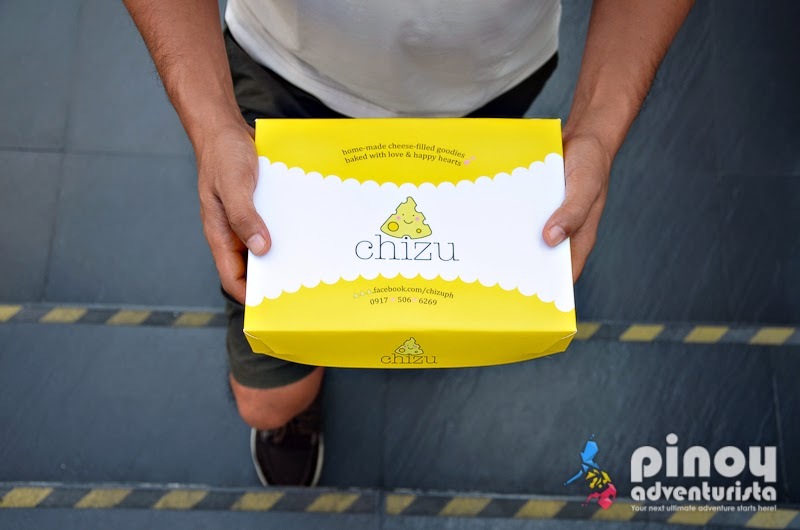 Delight your taste buds with Chizu's insanely delicious, home-made, cheese-filled goodies baked with love and happy hearts! Don't just take my word for it, you really have to try it! 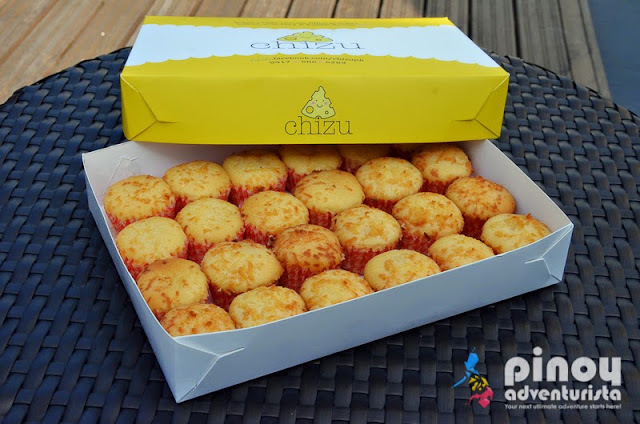 For orders you may contact Chizu Cheese Cupcakes at 0917-5066269. You may also reach them through their Facebook or Instagram account at @chizuph. Thank you Chizu Cheese Cupcakes for sending me boxes of your insanely delicious cupcakes. I really loved it!